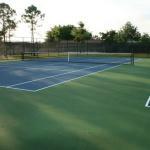 Cross Court Resurfacing, Inc. services the Orlando and Central Florida area. 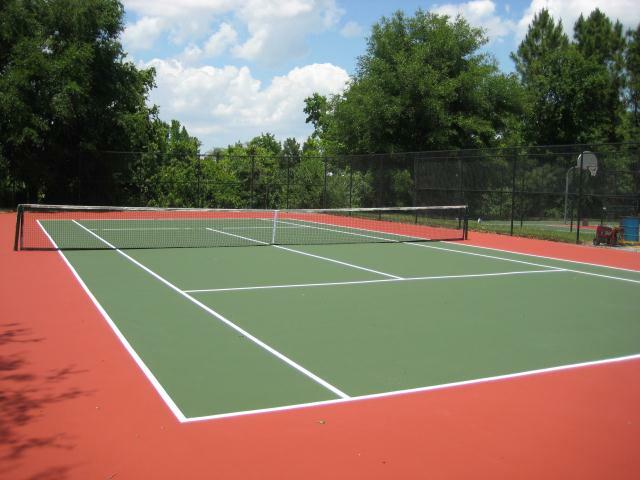 We specialize in the repair, resurfacing and painting of tennis, basketball, shuffleboard, pickleball, quick-start and multi-purpose courts. 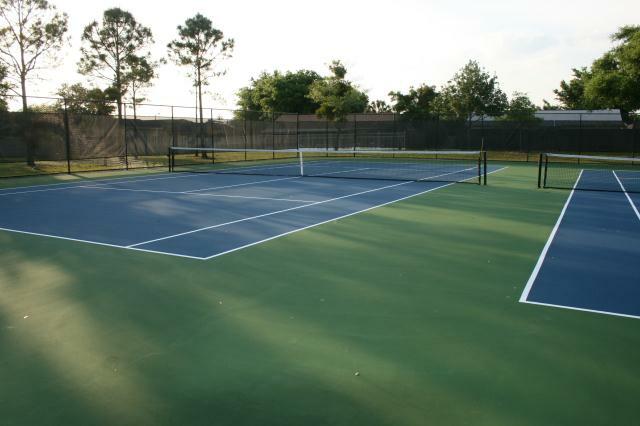 Our experienced crew utilize the most successful methods to restore your court to optimal playing conditions and appearance. 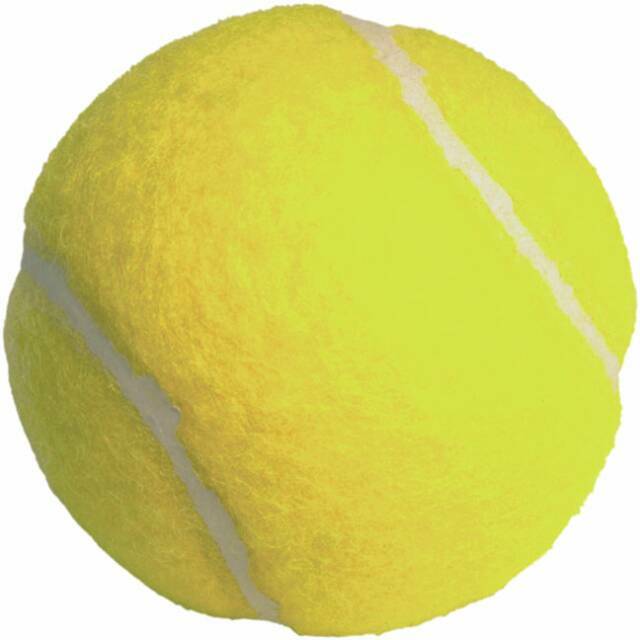 We can customize to your specifications. 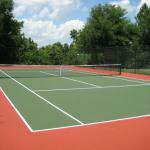 Call or email us today for more information or if you'd like an estimate, click "Request Quote".